Miles of Beaches, hot weather, great bars and the best location to chill and relax, what more could you ask for? 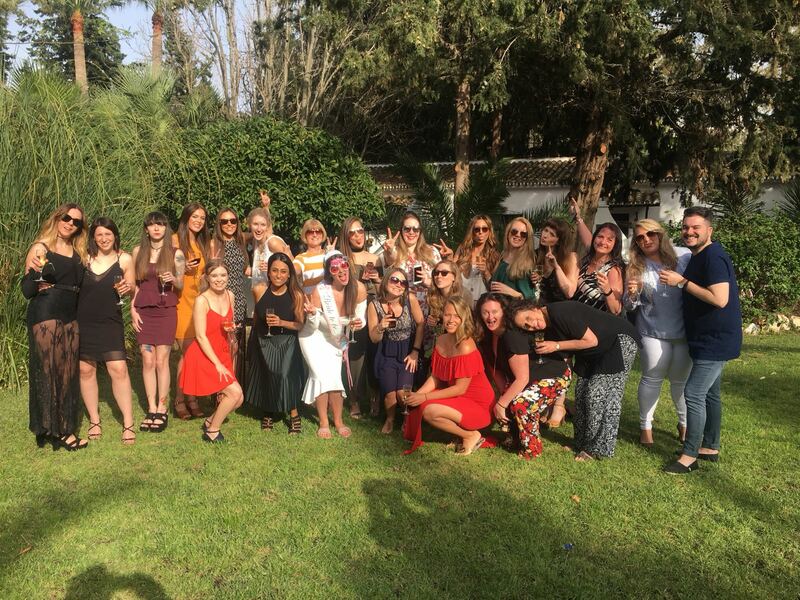 Would you like to have your Hen or Stag party in one of the most amazing places on the Costa Del Sol? Contact us today! Marbella is all about glamour, fun & sun. From palm-lined beaches to Sangria-soaked nights, this is a town that never sleeps. Our beautiful Spanish Villa is just 5 minutes away from Puerto Banús where you will find the trendiest bars, shopping malls and amazing restaurants in Southern Europe. 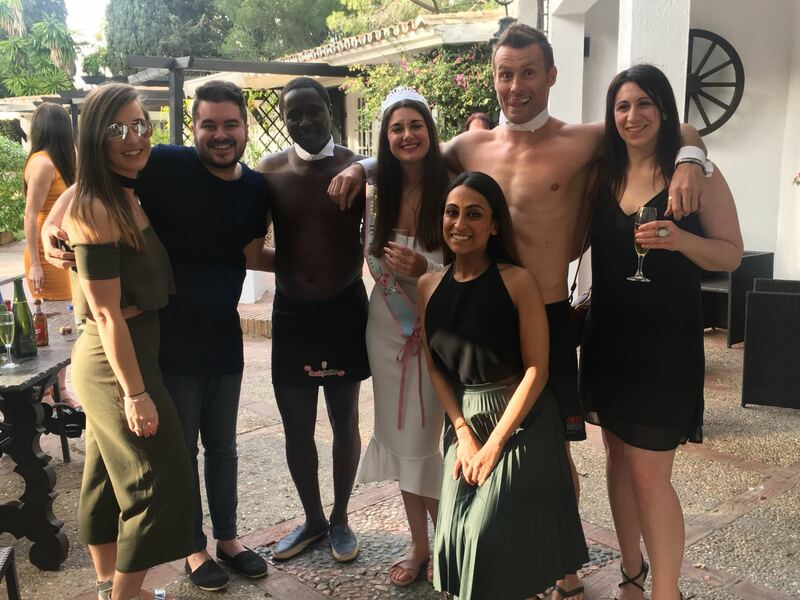 We have hosted many Stag and Hen parties over the years and feel that the unique set-up of the Villa provides the ideal location for your group, making this special occasion unforgettable. 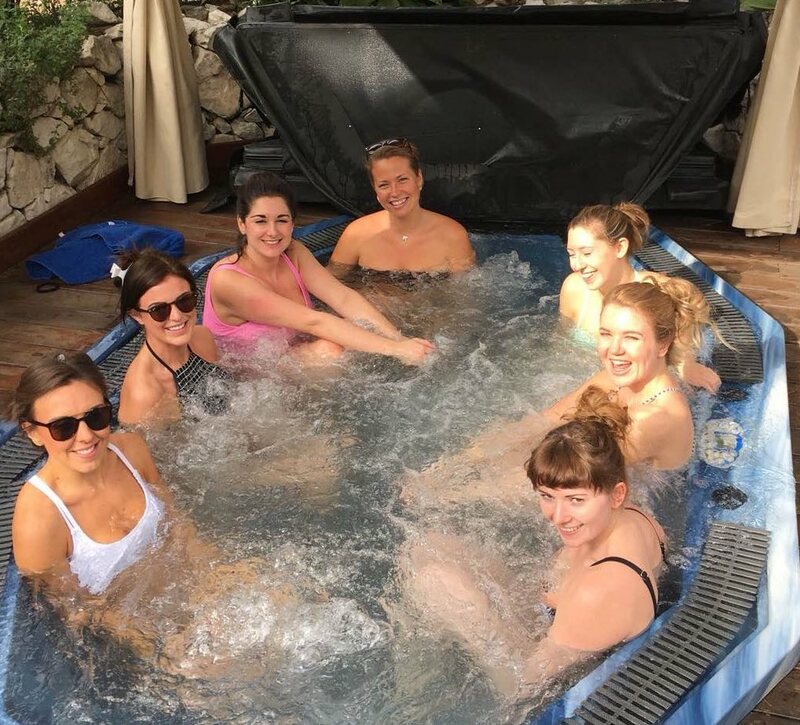 Whether you are sunbathing, having a few drinks by the pool or relaxing in our brand new hot tub, one thing we can guarantee is that you will enjoy every single minute. We want to help you to make this celebration fun, exciting & unforgettable.